On February, 25th of 2016, ENGIE Mediator Jean-Pierre Hervé , has been registered on the Consumption Mediators list, notified to the European Commission, by the Mediation Evaluation and Control Commission (CECM). Thus, ENGIE Mediation is recognized either for the quality of its activity and for its independence. Indeed, it fully respects quality standards defined by the European Directive of May, 2013, so-called ADR (Alternative Dispute Resolution), which has been introduced into French law on August, 20th of 2015, through different legal texts. Since August 2015, in France, every consumer having an unsettled dispute with a company, should easily appeal to a certified mediator registered as “Consumption Mediator”. 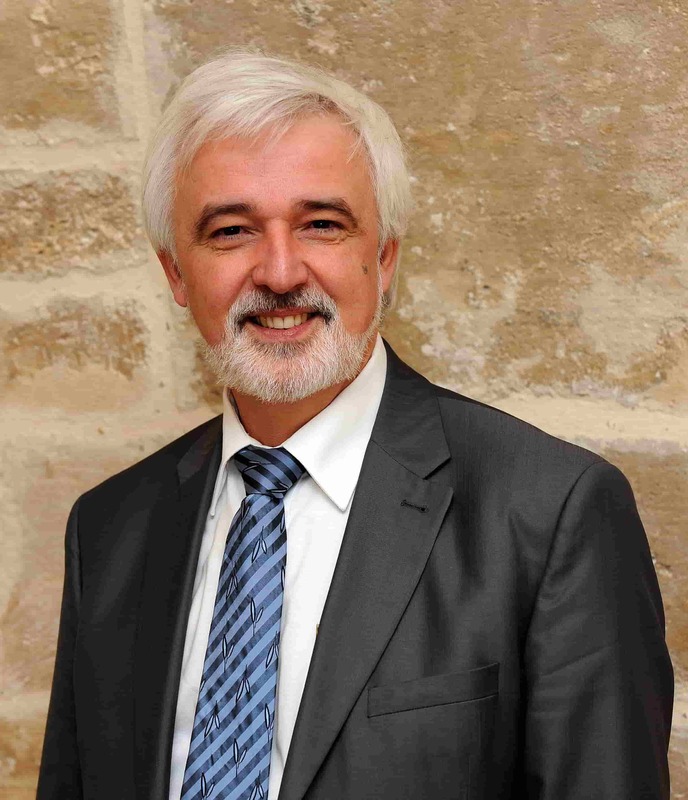 Jean-Pierre Hervé, ENGIE Mediator since July, 1st of 2014, has obtained this certification following his audition in front of the Mediation Evaluation and Control Commission (CECM). He had already been designated upstream on December, 11th of 2015, unanimously, by a joint body composed of consumer associations representatives and ENGIE Group representatives. His contact information will be from now published on the Ministry of Economy web site and on the European Commission one, on the ADR entities list. Thus, consumers that do not already know his existence, will be able to contact him more easily. 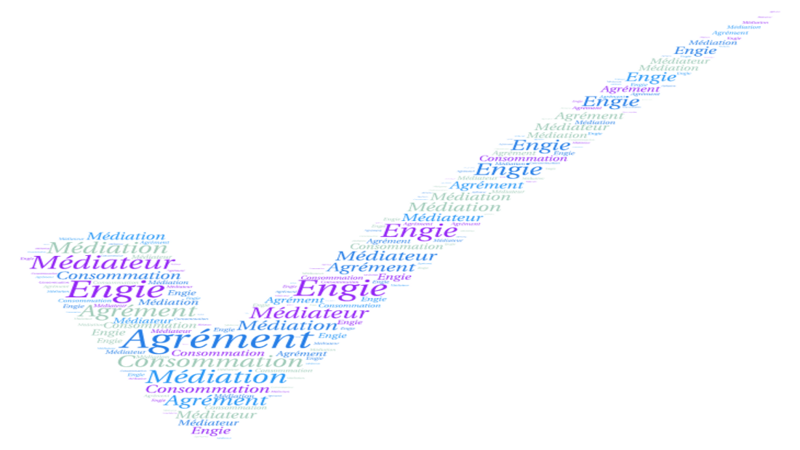 The different ways to send a request to the ENGIE Mediator are also presented on his independent website: https://www.mediateur-engie.com/?lang=en. Thanks to a close cooperation with consumer associations, ENGIE Mediation has been in place since 1999. It stands as the last internal resort at ENGIE – mainly in France- and is made to serve all people and organizations concerned by the Group activities, be they clients or not.